Campus Smiles Dental Office at Duke has negotiated exclusive pricing through Invisalign for a limited time and are passing those savings on to all Duke Students! 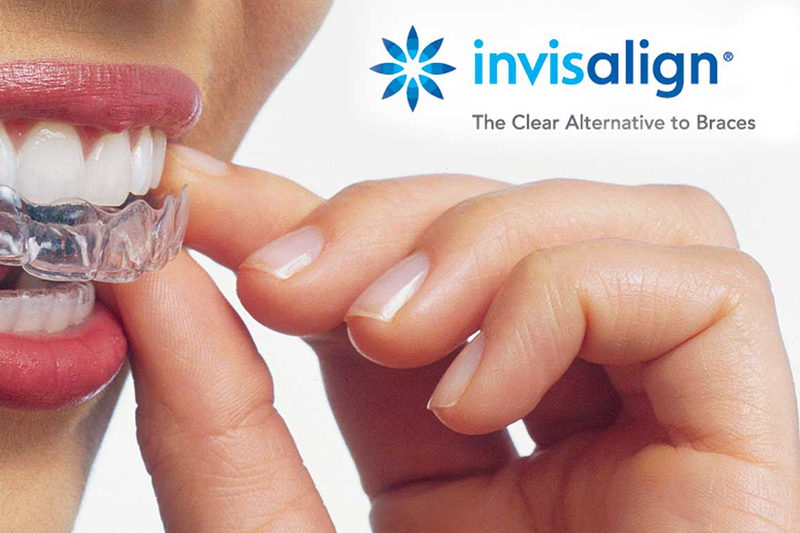 Have you ever wondered if you are an Invisalign candidate? NOW you can find out! No risk, no hassle, and the consultation is FREE! Offer Valid: Dec 6 - 8th, 2017, so schedule now. Availability is limited. To reserve your spot, call 919-296-1212.